Having trouble communicating with your customers? 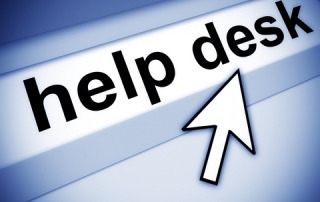 Maybe a properly installed Help Desk could help with your problem. 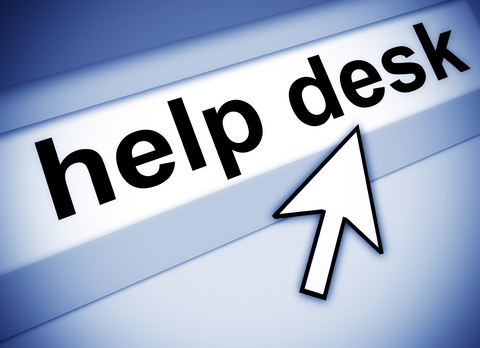 Listed free solutions for running a help desk ticket system. Links to free open source software which is a replacement for some of the well known commercial software. Download free software to replace many of the well known commercial software. Office Products, Management Software, PDF Creators, Notepad, Desktop Publishing and more.